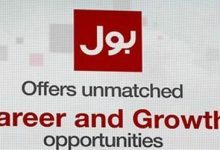 Various job vacancies are available in BOL Television Network for TV Channel and BOL News paper.According to BOL Network administration channel is going to be launched this Year may be on 14th of August. 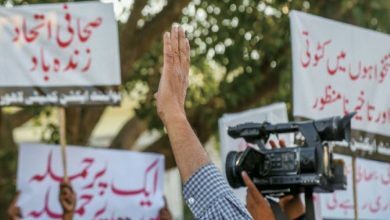 It is to be noted that Bol Network was hiring for Executive post and this month they have started hiring other staff like Reporters,Cameraman,Sub Editors,Copy Editors,Drivers and other staff. 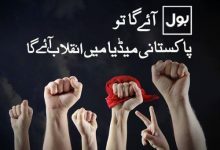 Bol TV is hiring experienced Reporters must have experience in any Well Known Television Channel.They are also looking for young and creative team of content writers and Bloggers fr BOL TV Website that is going to launch very soon.Jobs in BOL TV Channel and Newspaper are available in almost every department. BOL TV is also Looking for Human Resource Officers,Researchers,Admin officers and Producers in Entertainment/News and current affairs. Applicants must have experience of working with same capabilities.After applying on their Website you can also check your CV or Application status just by dialing them.Phone numbers are mentioned of their Website’s jobs page. If there is any job in marketing department kindly give me a chance. If there is any job in sales & marketing department kindly give me a chance please thanks your faithfully wish u good luck . this is my contact number 03462425015 / 03310070222 please call me. assalamualikum if there is any job in sales & marketing department kindly call me 03012552112 please thankyou.. I like it professional way. must contact me i m done b.come.. 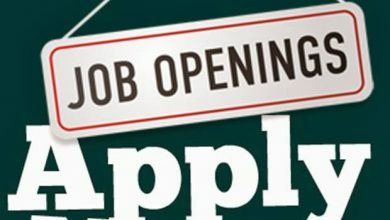 If there any job call center department or media department jobs available plz contact me . With due to respect I beg to state that I am working in I.T department since 1st February 2008 as a Computer Hardware & Network Support Engineer . I am a qualified Technician of Computer Hardware & Network Repairing Component Level & Part Time show business i m singer lucky ali, i m interested to a job bol channel .I hope waiting your good response. I am retired from abroad base multinational company. Holding Master (MSc) degree with lots of IT related trainings & development experiences. I am very good Urdu/English speaker & having attractive appearance. In training & development area I have long experience of delivering speeches and conducting orientations to international audiences. Any reasonable job reflecting my interest will be accepted. You may contact on cell# 03310300195. We would i like to that in Your response , i m try to best interview.. I have complete M.A Political Science and Mass Communication and currently i am working as editor of a magazine in Christian Publishing House MIK part time. I want to use my good experience and education for a job/ earning and for the betterment of my country and as a sensible member of society. I want to educate my people and want to give awareness so that they hold also be a constructive part of the society. I want learn more about electronic and print media. I want to get internship as news reporter. I NEED A NEWS STUDIO CAMERAMAN MY EXP 9 YEARS IN AAJ TV I AM WORKING AAJ TV AS A CAMERAMAN . 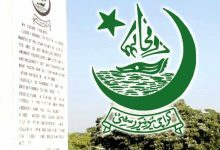 MY CURANTLY PROJECT SAWAL HA PAKISTAN KA. AWAZ, I AM KARACHI BAAT CHEET. AAJ SUBH.PERVEZ MUSHARRAF INTERVIW. REMAN MALIK INTERVIW. AFAQ AHMED INTERVIW. AAJ SPICAIL. HOT SEAT. FAC TO FAC. NAZIM ON LINE. UMEED. Note: If there is a need to translate chinese-english or english-chinese, i can fluently speak….. I have complete M.A Political Science and Mass Communication and currently i am working as editor of a magazine in Christian Publishing House MIK part time. I want to use my good experience and education for a job/ earning and for the betterment of my country and as a sensible member of society. I want to educate my people and want to give awareness so that they hold also be a constructive part of the society. I want learn more about electronic and print media. I want to get job as news reporter. If there is any job in marketing department or office work kindly give me a chance. Please give chance to these lads pakistani young generation is very talented. Kindly,stop corruption in pakistan via positive media, if your channel need for international reporter based in UK Reprting ,i am willing to work in sincere interest of Pak. I have done my masters, LLB and have been preparing for the examination of CSS..
A good knowledge of in international affairs, politics and skills in verbal communication.. I have been looking for internship. salam I m searching a job nd i m interesting to do job with ur channel. if u have a job about me so kindly must contect me. sir i m already working in bahria town as a admin officer .if u have any job of this type so kindly contect me on this number 03005140740..i like to work in this news channal..
Is there any job for non-linear editor plz concern with me I’ve done alot of work on drama’s,songs,commercial n films..
i wanna take a job in such a field. i have done my graduation. i have no more sources to continue my furthur studies. if u kindly help me n support me i will be very thankful to u…..
Assalam U Alekum… I needed a job in Electronics technicion. i m also Diploma holder in Electronics…. 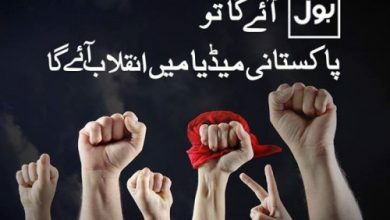 Bol News channel ki tamam Pakistan se muhabat karne waloon ko Mubarak. Men distt ghotki se bol news ka reporter banne ka kuwahish mand hon, mera exprence bhi he. 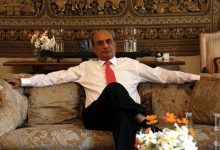 Meri rehnumai farmaen ap ki ain niwazish hogi. 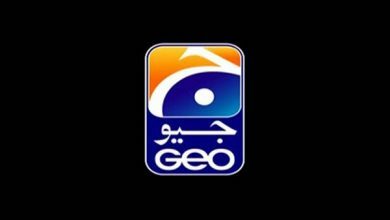 Mein Pakistan Ka Sub Se Baray Sheir Karachi distt se bol news ka reporter & Ya Ap Ki Managment banne ka kuwahish mand hon, mera exprence bhi he. 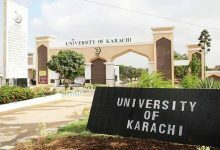 Meri rehnumai farmaen ap ki ain niwazish hogi.aur Mein University Of Karachi Ms(Dept Of International Relationship Ka Student Hun(I am attaching my CV for your consideration, I hope you give me chance. ASSALAM.O.ALIKUM SIR I WANT JOB FOR MEDIA REPORTER PLZ GIVE ME ONE CHANCE…. My name is WAQAS AHMAD. 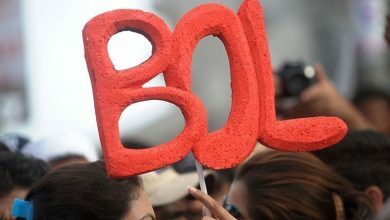 I want to join bol news as my career. I have completed M.Phil in business administration. Kindly give me a chance to serve the nation as a bol team worker. PLZ GIVE ME ONE CHANCE…. Sir I am 15 years old and I want to become Pakistan’s youngest newscaster so give me a chance.